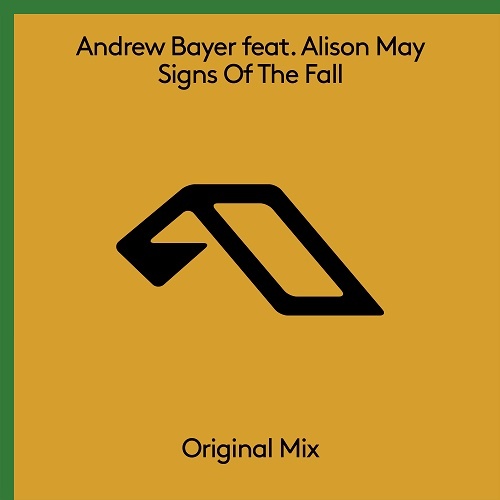 The elusive Andrew Bayer emerges from a summer of songwriting and international touring with new single 'Signs Of The Fall’. His latest outing showcases a hallmark bassline alongside the ethereal vocals of his close collaborator Alison May; first heard on Bayer’s 2013 fan favourite ‘Brick’. 'Signs Of The Fall’ was one of a handful of brand new tracks debuted by label bosses Above & Beyond during their headline ABGT250 set at The Gorge.